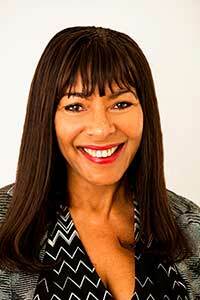 Dr Sebagh has a fabulous breakout range and is in the high end price market. Breakout Foaming Cleanser for oily skin with a tendency for acne. 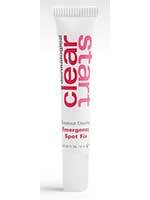 Breakout Spot-On which is a handy spot fighting treatment which you apply directly to blemishes at any time. Breakout Powder and Cream. These products should be mixed together for maximum effect. They contain acnacidol, an active ingredient that fights acne on four levels. have an anti bacteria range and Medicated Clearing Gel which has a drug in it. It is pretty much in the middle of the range price market. 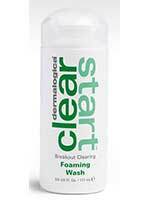 Skin Clear by Boots is a rapid action spot gel and is amazing and just under £5.00. 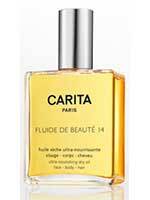 Carita make a wonderful oil called Fluid de Beauté 14 which is soothing and beautyfying. Decleor have a Rescue SOS face care range. This is specially for youthful problem skin. It is full of Essential Oils with a re-balancing marine Algae Mask to reduce inflammation and control excess oil. This treatment can be used on all problem areas like your back and shoulders. If you have persistant acne I think it is best for you to see a Doctor as there are many products on prescription and it can be hormonal.